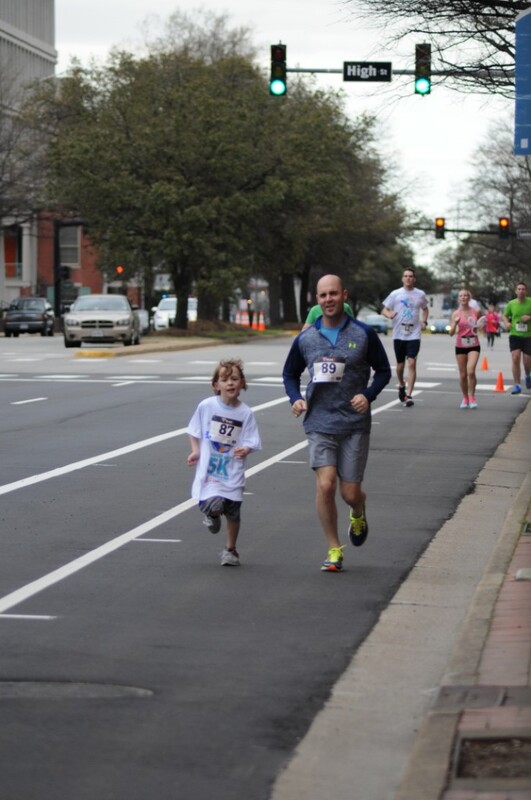 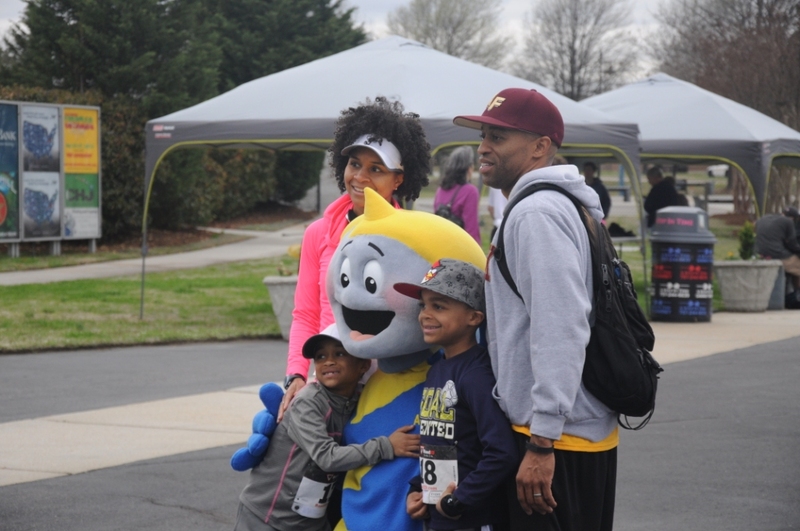 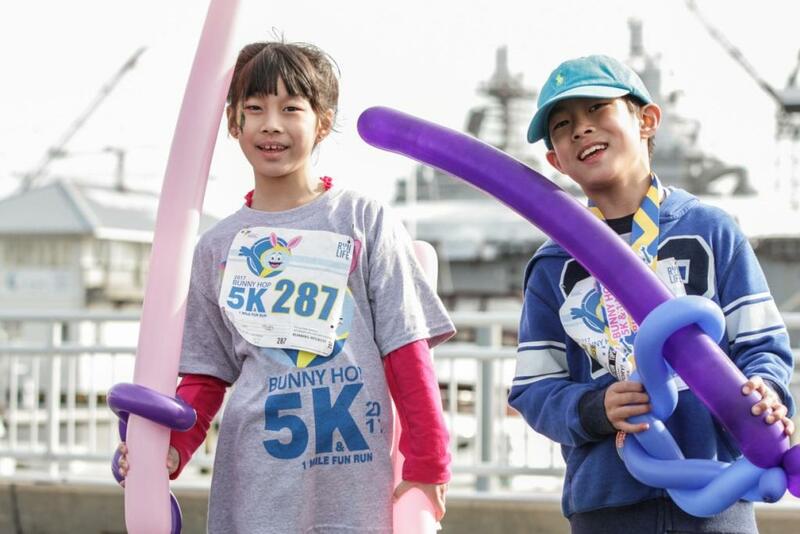 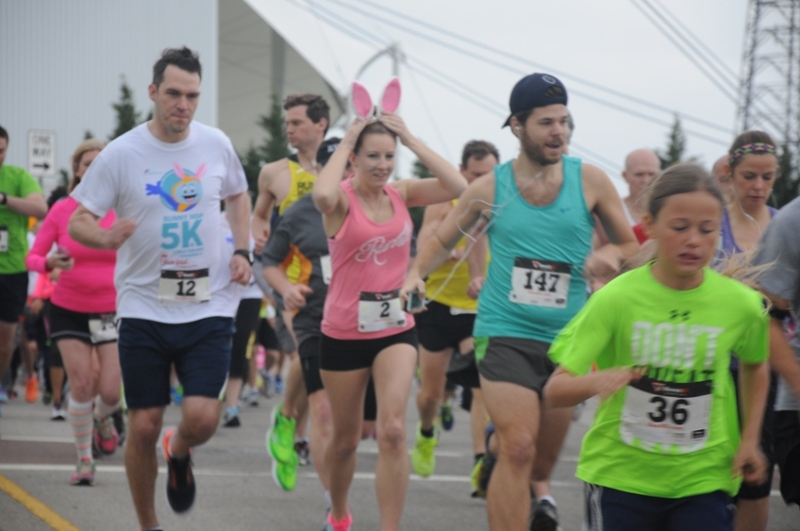 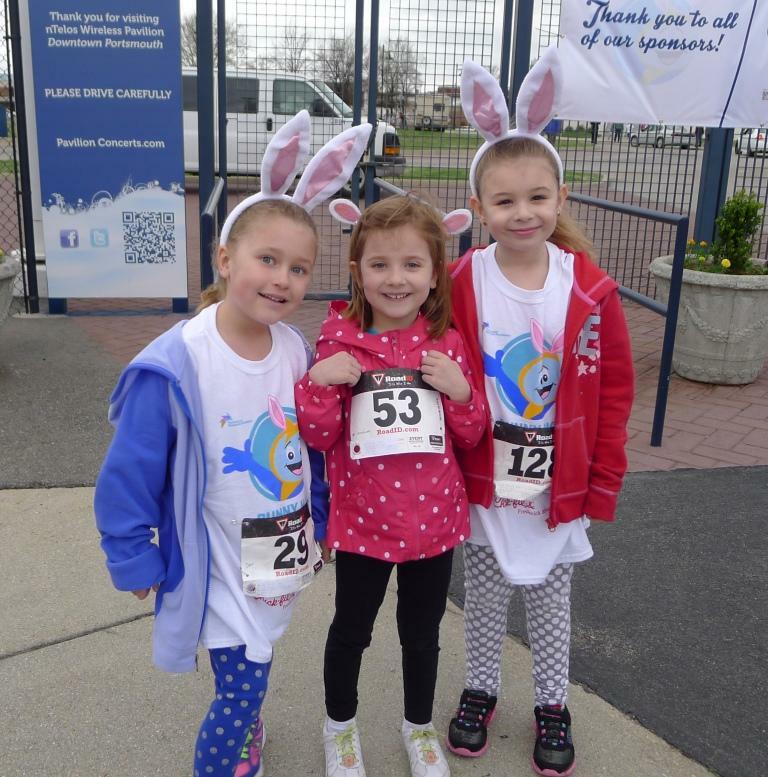 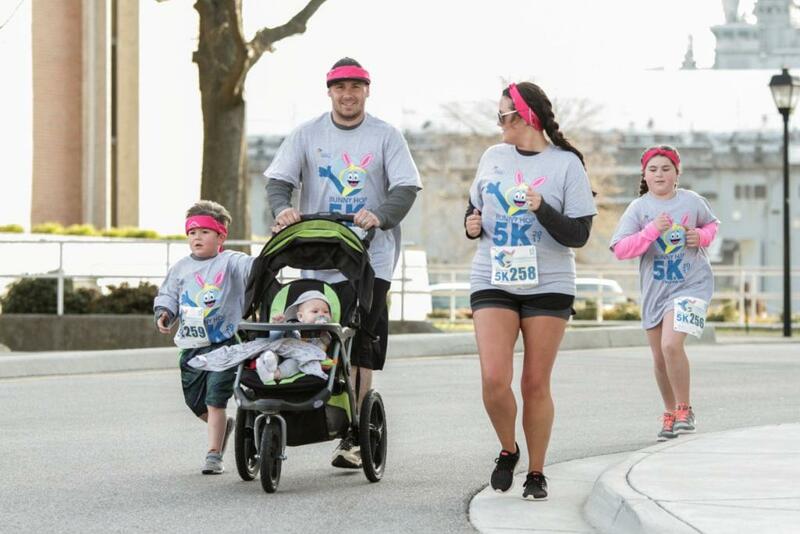 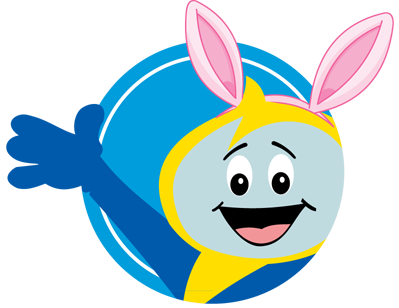 The Portsmouth Museums Foundation is pleased to announce our 4th annual Bunny Hop 5K and 1 Mile Family Fun Run on Saturday March 24, 2018 to benefit the Children’s Museum of Virginia. 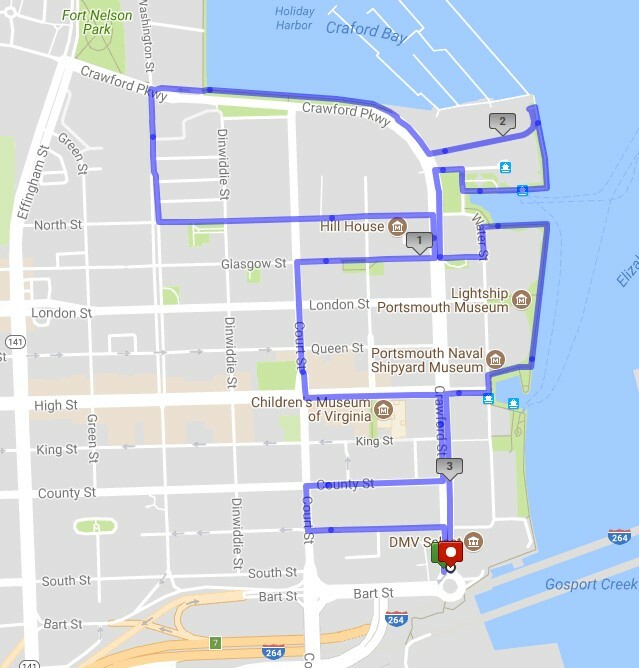 Enjoy a flat, fast, picturesque course that winds through historic Olde Towne and along the Portsmouth water front. 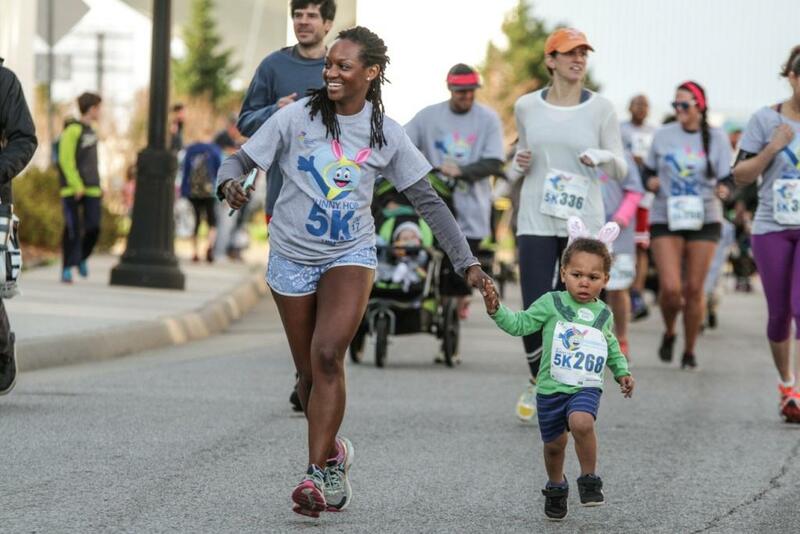 All race participants will receive a t-shirt and finisher's medal. 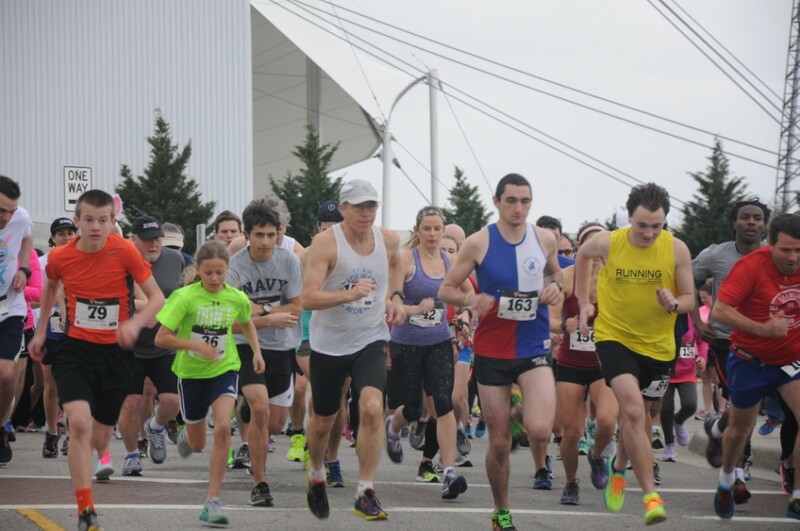 At the completion of the 5K join us for the post race party and awards ceremony in the Portsmouth Pavilion where participants can refuel and rehydrate with refreshments provided by Chick-fil-A and Momac Brewing Co. 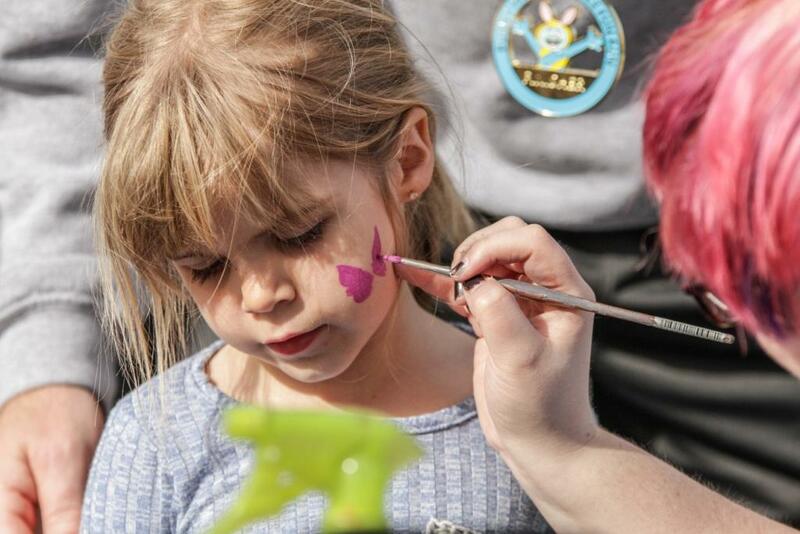 There will be pletnty of family fun with music, face painters and balloon animals. 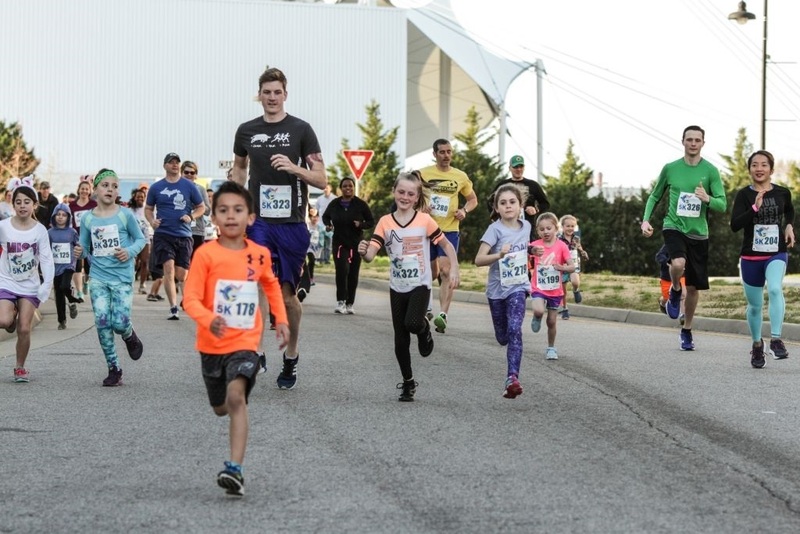 Packet Pick-up will be available on Friday, March 23th at the Children's Museum of Virginia from 11:30am - 5:00pm or on the morning of the race at the Portsmouth Pavilion. 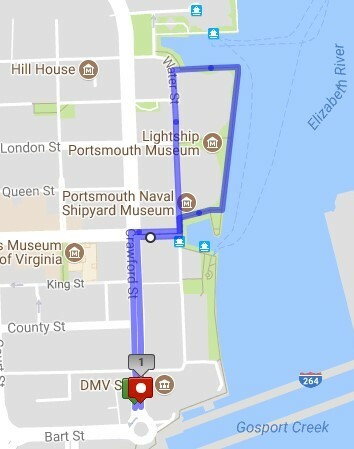 Parking on race day is free in the County Street garage (200 County Street, behind the Children's Museum of Virginia).